UNINKO is an unique compounder and formulator of engineering resins, specializing in custom compounded engineering plastics. 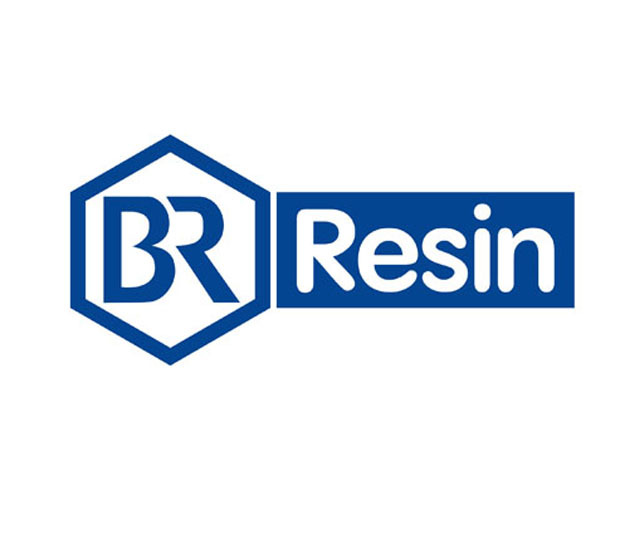 We also supply tradename unfilled prime engineering base resins in original manufacturer packages as well as generic prime resins, such as ABS, PC, POM, PA6, PA66, PBT unfilled base resins. We pride ourselves on providing creative solutions to your most difficult molding and extrusion problems, at a cost savings over the competition. Our available compounding capabilities includes Reinforced structural plastic compounds, Flame Retardant plastic compounds, Wear Resistant plastic compounds, Conductive plastic compounds, High-Temp specialty compounds, Plastic Alloys, custom coloring etc, with a broad array of base polymers like PP, HIPS, ABS, ASA, PA6, PA66, PC, PMMA, PBT, POM, PPO, PPS, PPA, PA12, PA46, PEI, Polysulfones, PES, PPSU, PEEK, LCP as well as thermoplastic elastomers.